For most people, their living room is the centre of the family home. 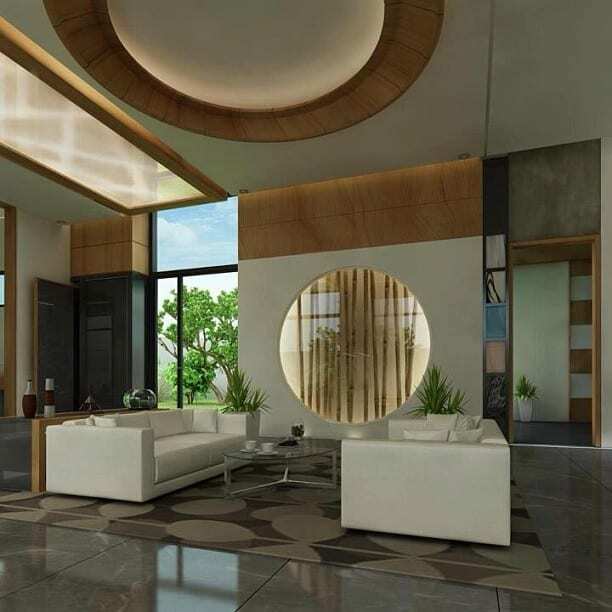 This is where people gather to watch TV, spend quality time together and even entertain friends and other visitors. With this in mind, it is important to keep your living room looking good so that you can relax in pleasant surroundings. Everyone has different ideas when it comes to the perfect decor and design for the living room. One way to make your living room stand out is to give it a more contemporary look, with chic new additions that won’t cost a fortune, but can make a big impact on the overall finish. If you want to create a more hip living area for your family and your visitors to relax in, there are a number of tips that can help you to do this. If your walls are painted but are starting to look scuffed, it’s probably time to consider a fresh lick of paint to revive the decor. If you have wallpaper, you may want to consider painting over it with a fresh, inviting colour in order to make the room look more modern. The fabrics you use in your living room can make a big difference to the overall look of the room. Get rid of old, worn, or old-fashioned fabrics and replace them with fresh, modern ones that will brighten up the room and add a touch of chic elegance. Look at updating your cushion covers and curtains with ones that are modern, tasteful, and add a contemporary twist to the room. It’s amazing how much of an impact a little artwork can have when it comes to adding a chic look to a room. Just a few choice pieces of art strategically placed around the room can be a huge help. Make sure you go for something modern and unique rather than old-fashioned artwork, which can end up having the opposite effect in some cases. If you are splashing out on an overhaul for your living room, take a look at the furniture and consider updating it to something cooler and more modern. For example, replace a heavy, sizable, old-fashioned settee with one of the range of contemporary, sleeker ones on the market these days. 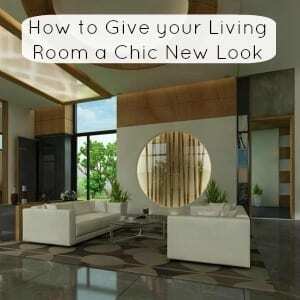 These are a few of the simple methods that you can use in order to give your living room a chic new look and a modern feel.